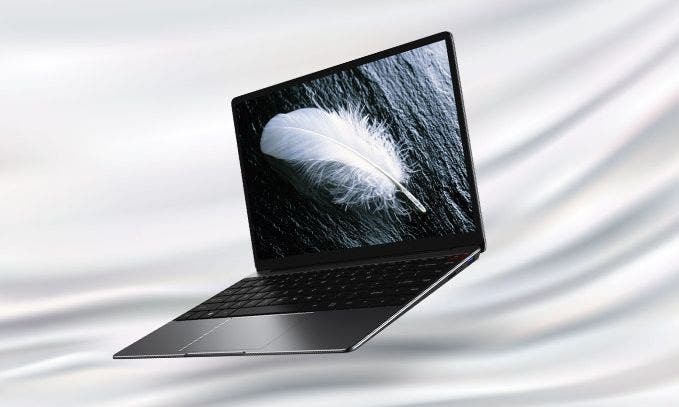 CHUWI’s laptops are always bringing to the table extreme price/performance ratio and the new CHUWI AeroBook is no different. And with it the chinese makers are once again going the crowdfunding way using the Indiegogo platform. And with just 2 days left for the campaign it’s the final chance to get on the hype train while it’s in early stages and available for the best money with extra perks and benefits for the backers. And with less than 48 hours on the crowdfunding clock there is also this final push happening, because the project is only few more backers short from the stretch goal of 600 backers to add extra 128 GB SSD disk space for free to everybody. We have already got the multi-language keyboard stickers included as a little thank you bonus so let’s try to reach the last major stretch obstacle. 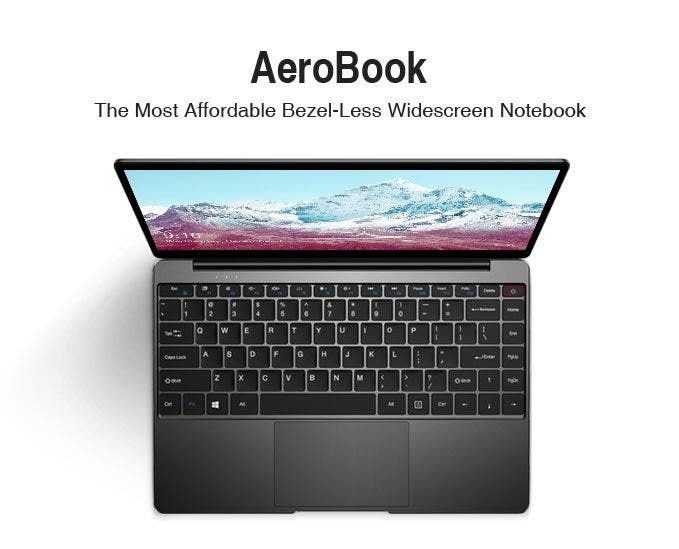 Check out the Indiegogo page, because the CHUWI AeroBook really deserves your attention and support.